Have you heard of your local TV Magic Service in Townsville? 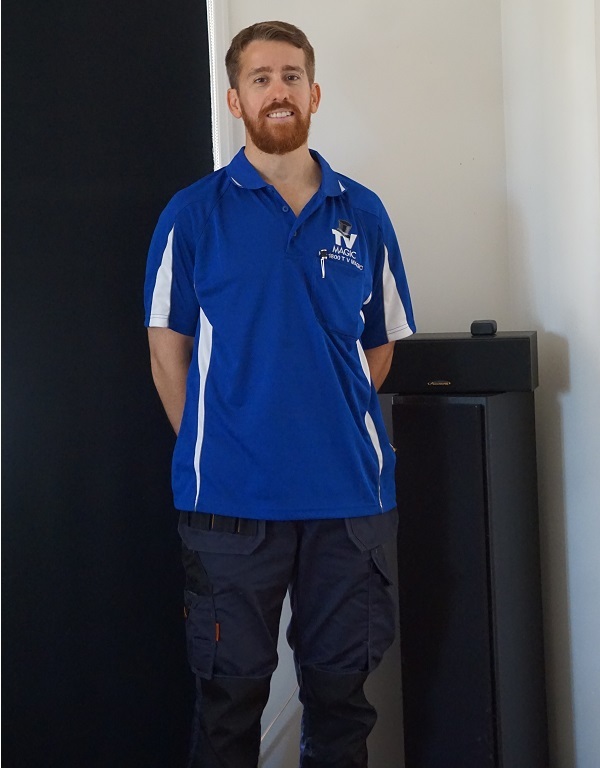 I'm Gordon, your friendly TV Magic Technician here in Townsville and I love nothing more than to see the smiles on my customers faces when they see a job well done. If there are certain things that really make or break the overall look of your home, it's things like the kitchen, the dining area and your Home Entertainment system. If you want a Home Entertainment system that is professionally setup and tuned in, but also done so in a way that gets the very best out of the way that the TV looks and functions, then you've come to the right place. 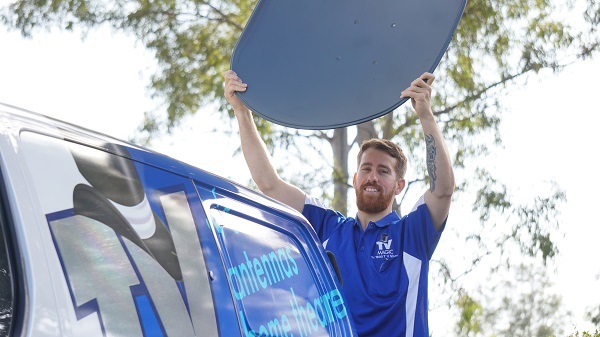 TV Magic have been specialising in all things TV and Antenna for over a decade and if you are looking for a quality job, and equipment that will last for years, then TV Magic is the TV Service for you. There are a couple of reasons that it's a good idea to get your TV setup and Tuned in by a TV Magic professional. To begin with, it saves you hours of messing aorund with cabling and settings, reading through instructions and getting stressed and flustered. TV Magic can quickly and easily get your TV Setup with no hassle and professionally calibrate it to get the very best sound that's available. Don't Risk a Dodgy Job; Get Right The First Time With TV Magic! 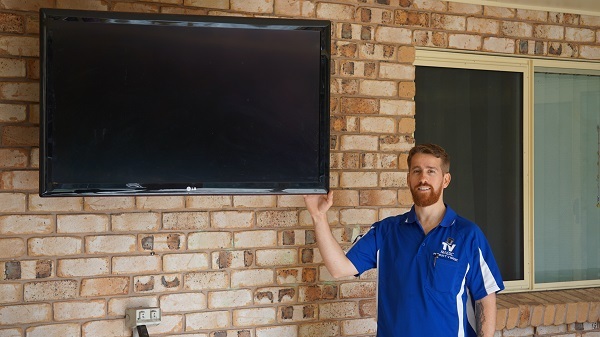 It can be tempting to just call the first local handyman that you find on google, but, if you're TV Setup isn't done right initially, then you can experience problems with it for years to come. 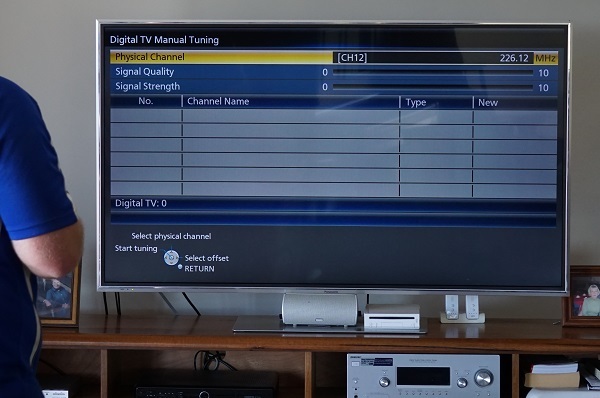 At TV Magic, we manually tune in your TV to ensure you are connected to the strongest TV signal, rather than just autotuning it like many other TV companies. So if you want a TV company that cares about your TV, then you need TV Magic Townsville! A Smart TV these days, isn't always that smart! Yes, you have 'Auto-tune' but sometimes; in the wrong scenario, that is the worst thing you can do! Auto Tunes can result in duplicate or even triplicate channels being received. It can result in lost channels and pixelation:- when you don't know what you're doing. TV Magic, Digital TV Tuning experts have more than just technical know how, the latest TV model training and familiarity & magic fingers. They also have, special equipment to test things like the signal quality - to ascertain whether the problem was indeed caused by incorrect TV tuning or a poor-performing antenna system. They also have years of experience, making every cent spent worht your valuable time! You'll be confident know that this is one of our specialties as we get your TV up and running to its optimal performance. We even say that we could probably do it all with our eyes closed, and that's magic! TV Tuning the hard way or the easy way? You choose. 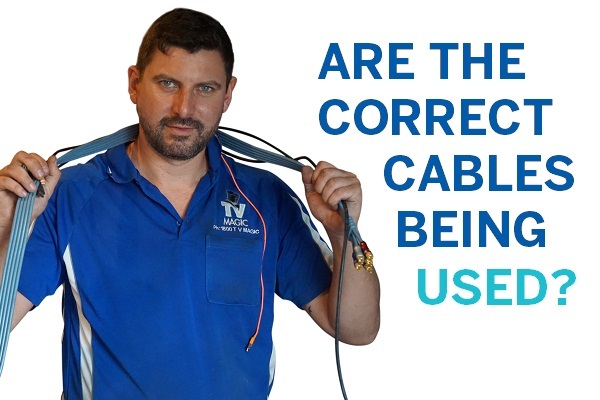 One call and you can have an expert do your TV Tuning in probably a tenth of the time as it would take you whilst making sure it is done properly. Is your TV auto-tuned or professionally manual tuned? Many TV reception problems are caused by incorrect Tuning! Can't you just do an 'auto tune'? NO, sometimes that causes the problem! 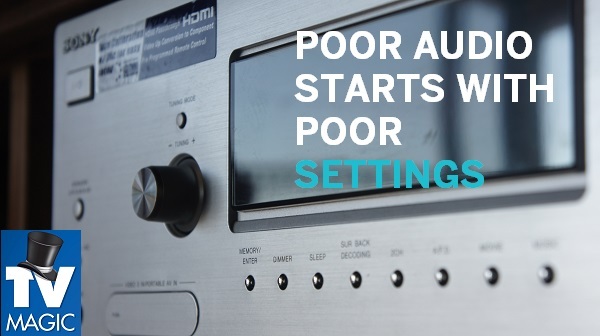 Is your amplifer and surround sound setup correctly? Calibrated and tuned? Book your TV Tuning, Tune & Setup now - online! Your local tech will receive an sms and should call you within 10-15min!